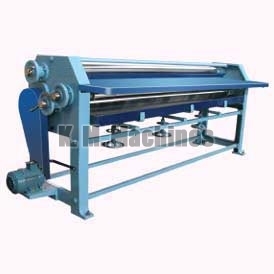 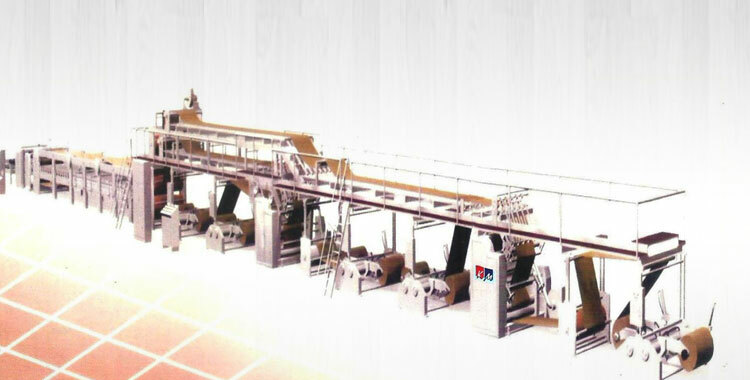 Corrugated Sheet Pasting Machine is extensively used for pressing a lot of corrugated boards after pasting to remove air bubbles and to obtain a uniform board. 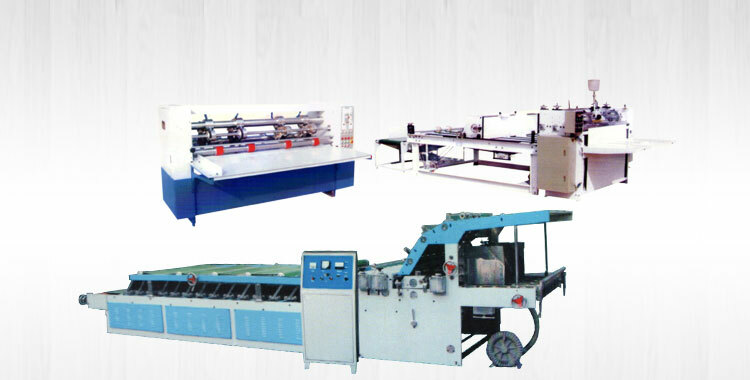 The pressing height of the Corrugated Sheet Pasting Machine ranges from 0" to 48". 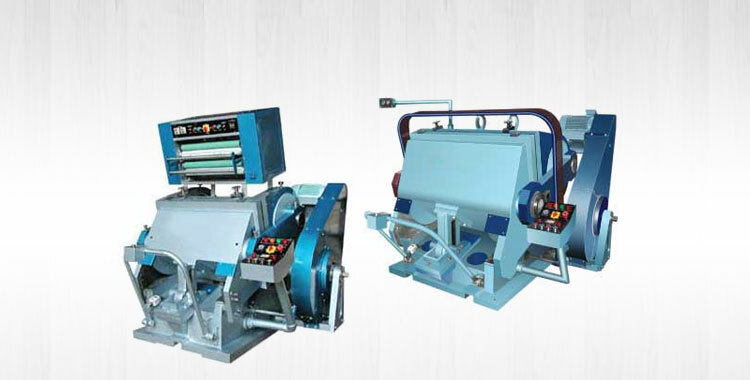 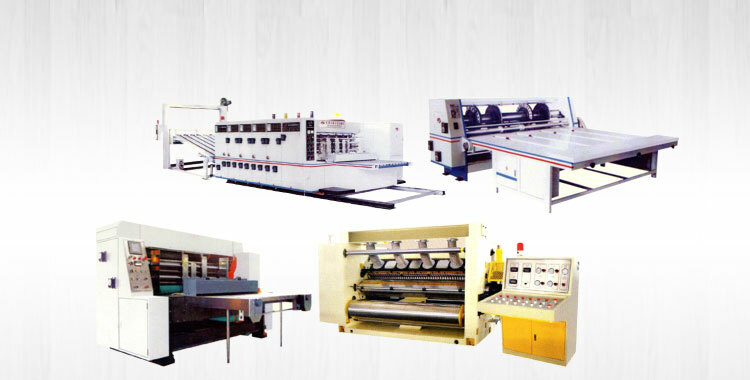 We make available Corrugated Sheet Pasting Machine in different specifications in order to cater to variegated demands of the customers. 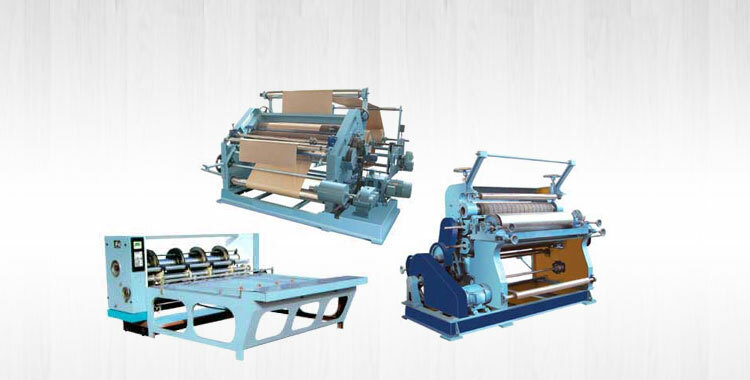 We have the capability to deliver retail as well as bulk orders for Corrugated Sheet Pasting Machine within the stipulated time frame.